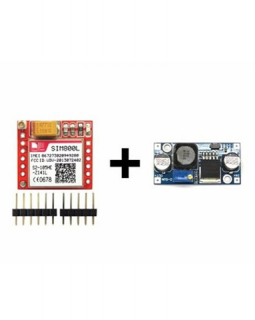 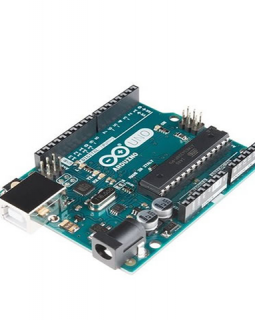 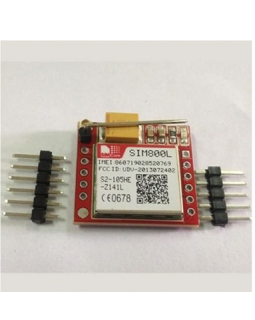 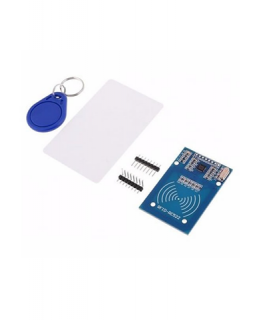 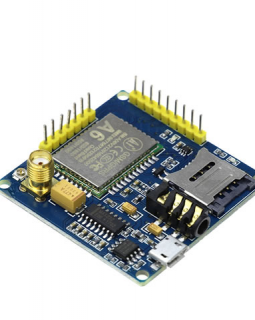 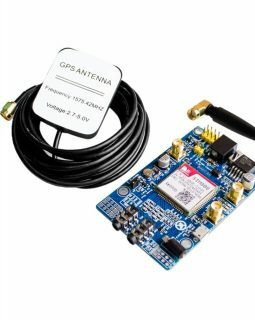 This bundle combines the SIM800L GSM module and a power supply because we know that powering a GSM module can be a tricky affair. 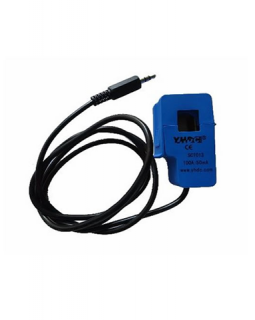 The included power supply easily delivers the 2A that the GSM modem needs. 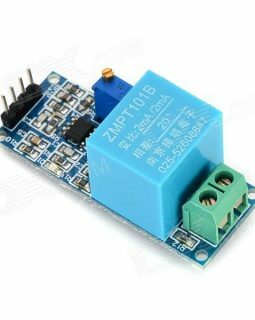 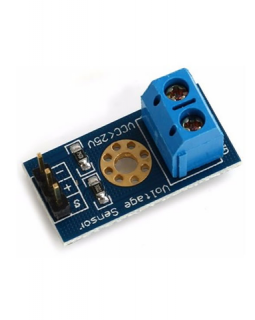 This allows the modem to be powered from a battery (4-30V), a power bank or USB port.